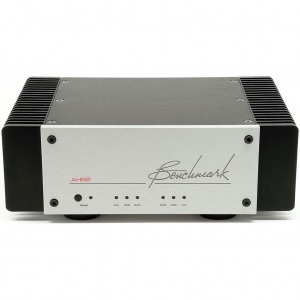 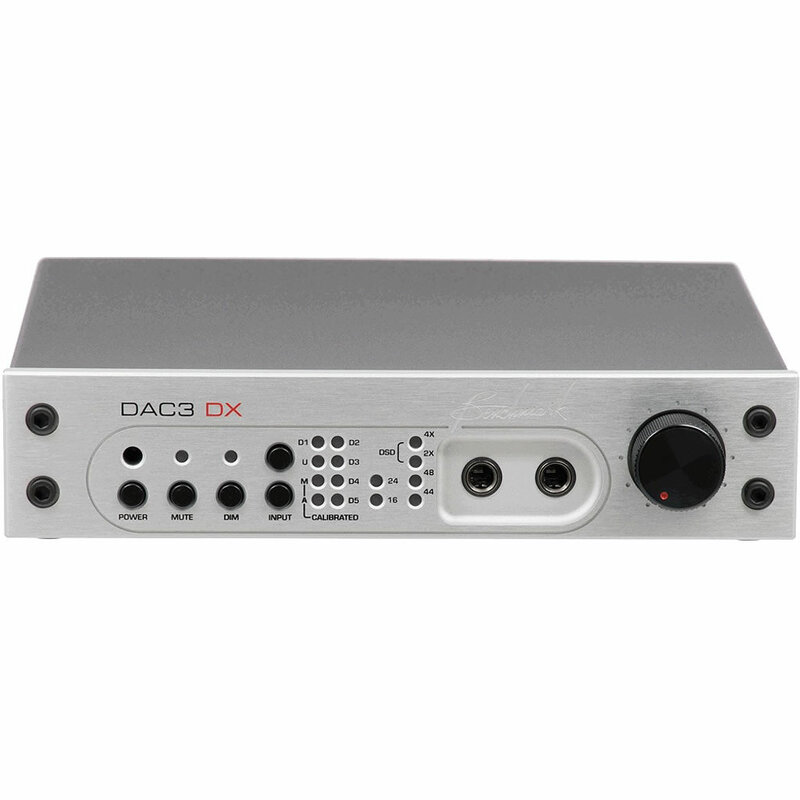 Benchmark's third incarnation of the acclaimed DAC3 model is a professsionally-aimed product designed for studio environments. 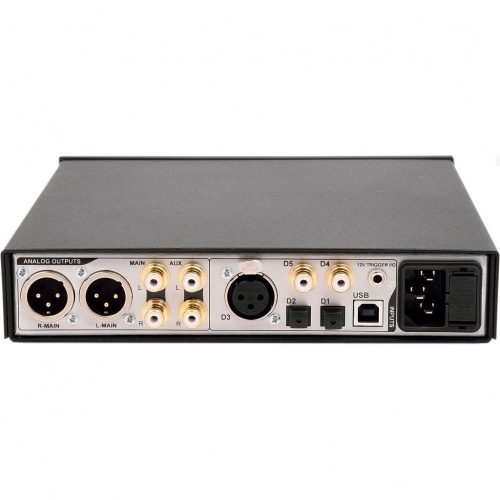 The DAC3 DX provides audio interface emulation, USB to S/PDIF transfer and reference quality monitoring. 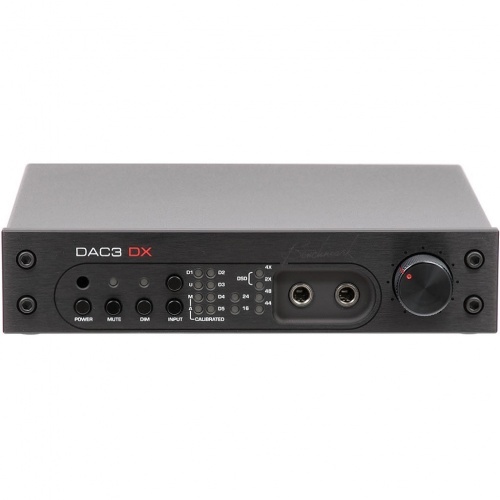 The unit can also serve as a standalone headphone amp for digital sources where required.